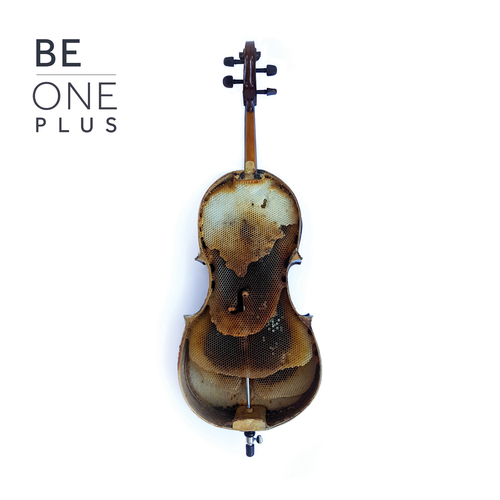 BE’s debut album ONE, released in February this year and awarded #23 in Rough Trade Shops' Albums of 2016 rundown, is now available as a deluxe digital download. ONE PLUS features new single 'Blue Lullaby', as well as two new songs entitled '2 Feet of Snow' and 'Swarm'. 'Blue Lullaby' incorporates previously unheard vibrational signals from the European honey bee, derived from the groundbreaking research of Dr Martin Bencsik. The haunting signals within the track are believed to be female worker bees ‘talking’ to their unborn larvae, guiding them in their future roles within the beehive. Watch the video here. The band BE was formed as a collaboration between artist Wolfgang Buttress, musicians Tony Foster, Kev Bales, Deirdre Bencsik, Camille Christel, and 40,000 honey bees. Collectively, they created a soundscape for multi-award-winning sculpture The Hive, currently sited at the Royal Botanic Gardens Kew.